I love this word. I love what it represents. It should be synonymous with "effective leadership" in today's world. Heck, I even love the way it sounds. 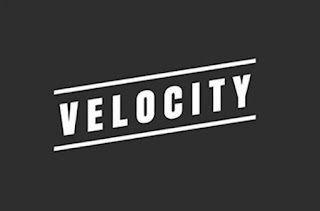 V e l o c i t y. When it's crunch time, they fall prey to the same old paralyzing fears that have kept them stuck in their current roles for years. Most leaders simply cannot move fast enough to do their jobs effectively. Moving fast means taking risks. Moving fast means making decisions. Moving fast means being alone. Guess what? You're getting paid to get the work done. Stop with the excuses, and start leading. I know that it is not easy to take action. I know that is scary to take risks. I know it can be unsettling to make decisions alone. I've been there too. It is what is necessary to be the leader you were meant to be. Become the leader you wanted to be when you started. Today is your day. 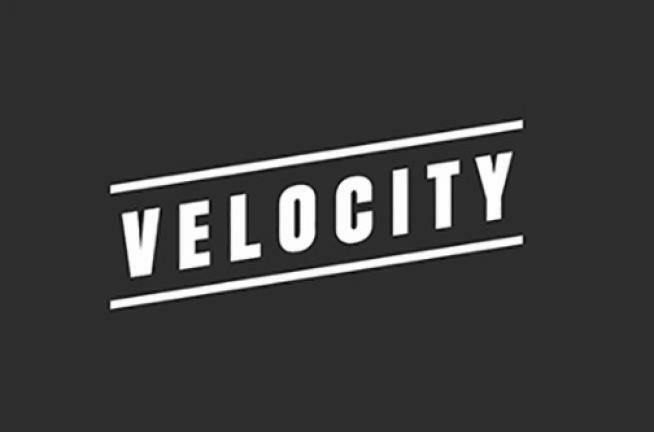 It's the day velocity becomes one of your favorite words too. It represents everything you were expecting.